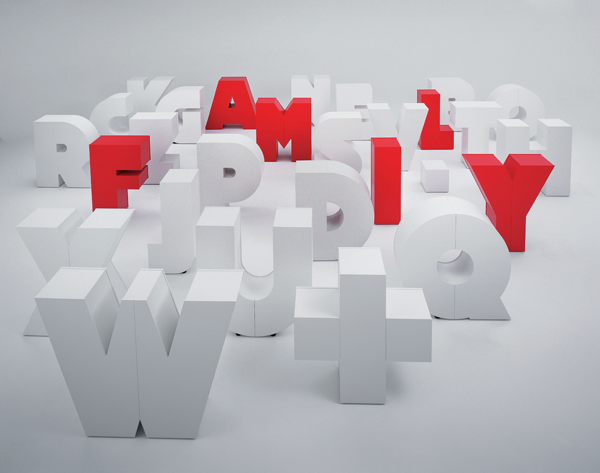 Overside furnitures shaped as letters by the swiss brand Set26. The alphabet is available is various colours. who wouldn’t like these!? they are awesome.